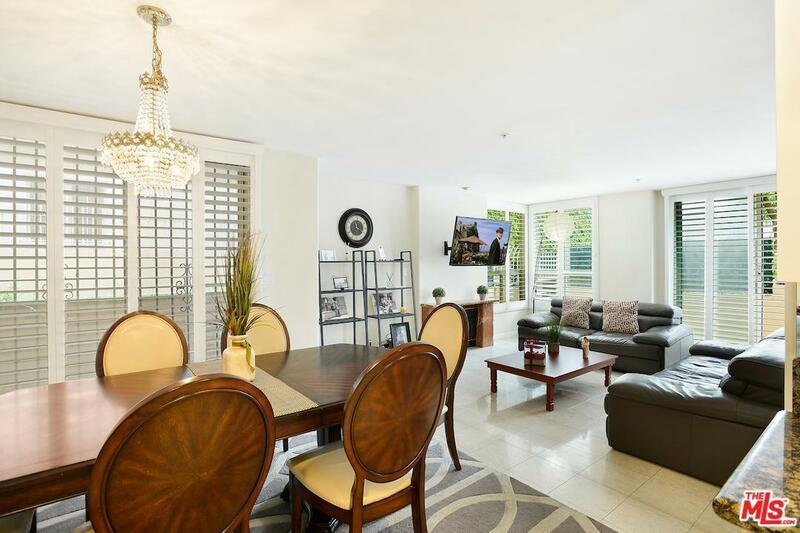 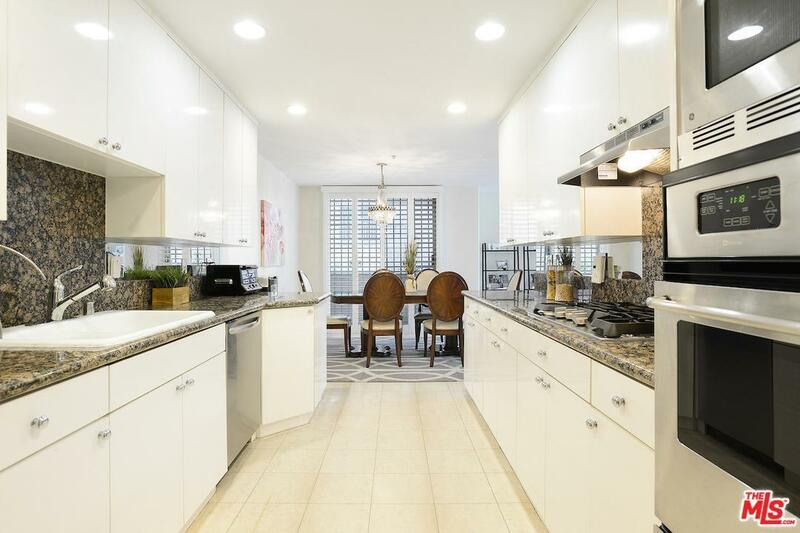 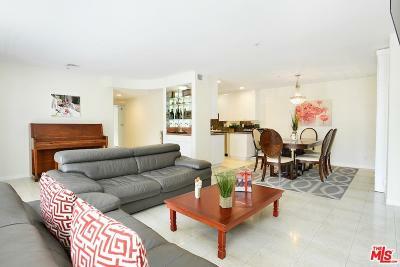 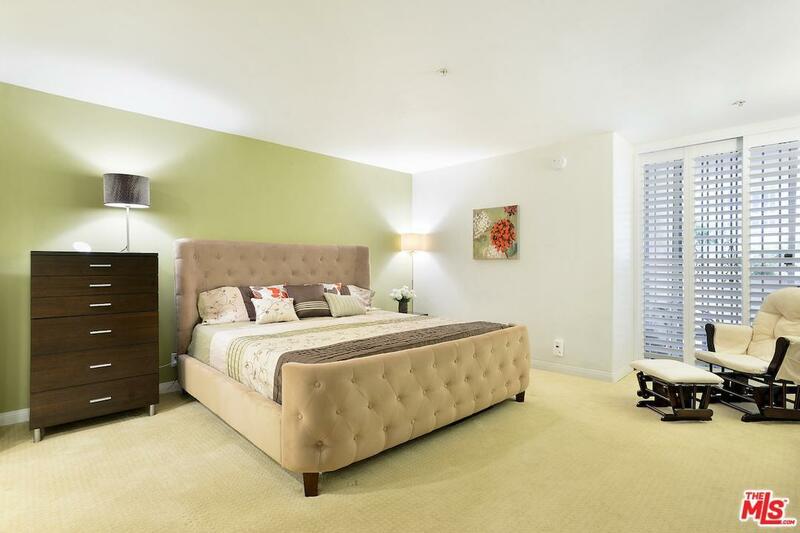 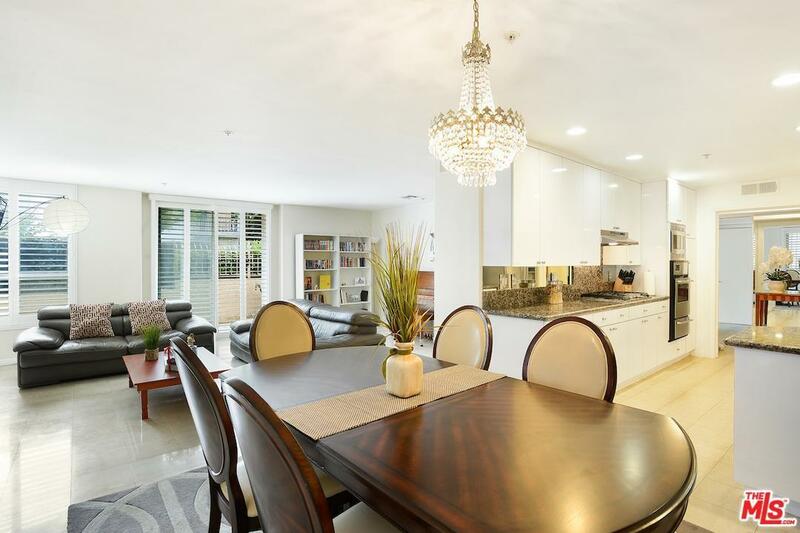 This contemporary 3 Bedroom 3 Bath Condo is ideally located in the heart of Windsor Village and minutes from the Harold A. Henry Community Park. 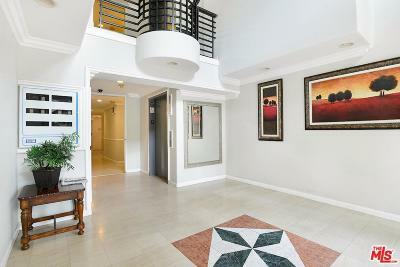 Offering large square footage and low HOA dues, it represents an amazing value and opportunity. 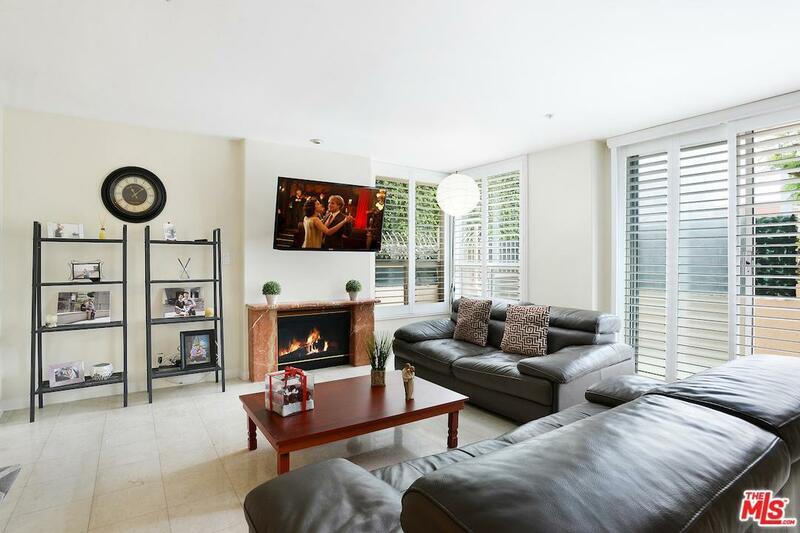 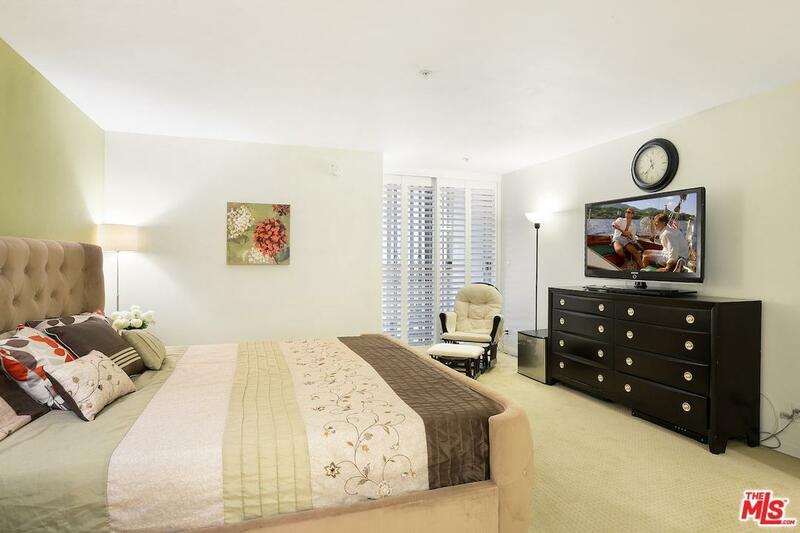 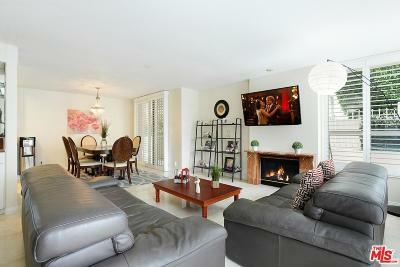 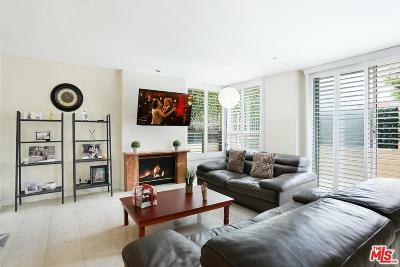 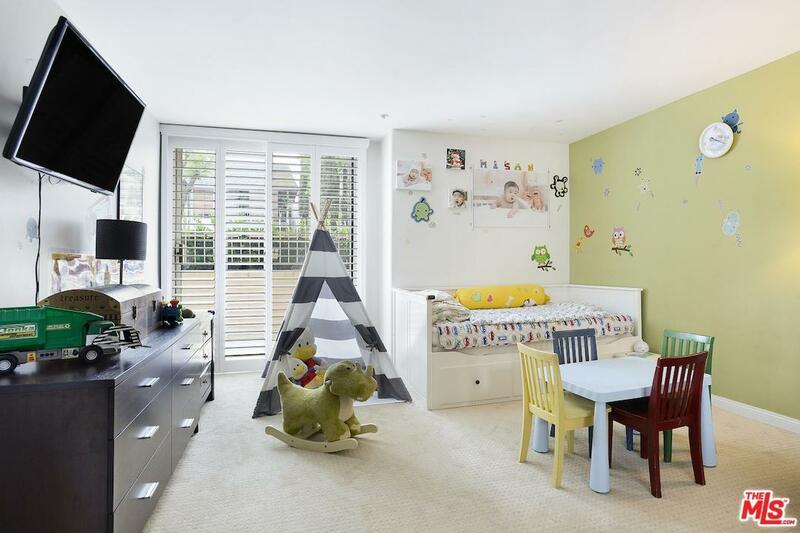 The spacious living room has a fireplace and opens to a large hedged and fenced patio. The large kitchen features granite counter tops and stainless steel appliances. 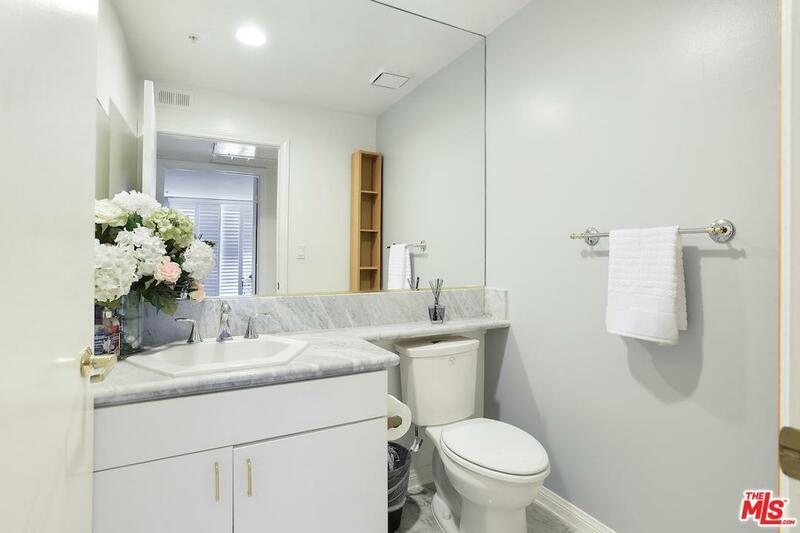 There's a gracious master suite with outdoor patio, dual closets and a bath featuring spa tub, dual vanities and a separate shower. 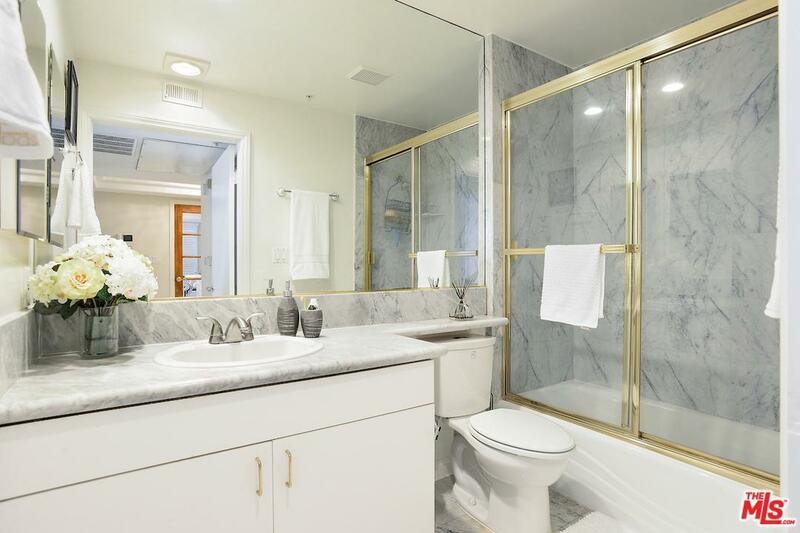 There are marble floors and plantation shutters throughout as well as a separate laundry room for side by side washer and dryer. 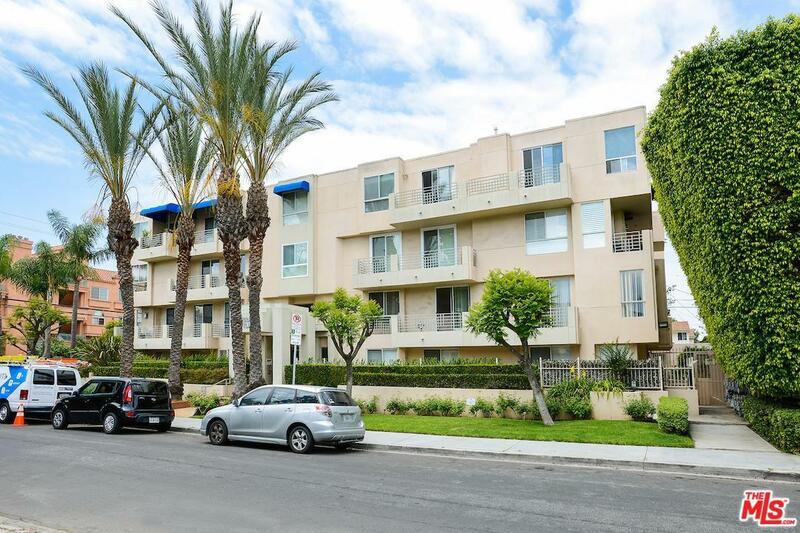 'Lorraine Villa' is convenient to the new Purple Line Extension that, once completed, will run along Wilshire Blvd. 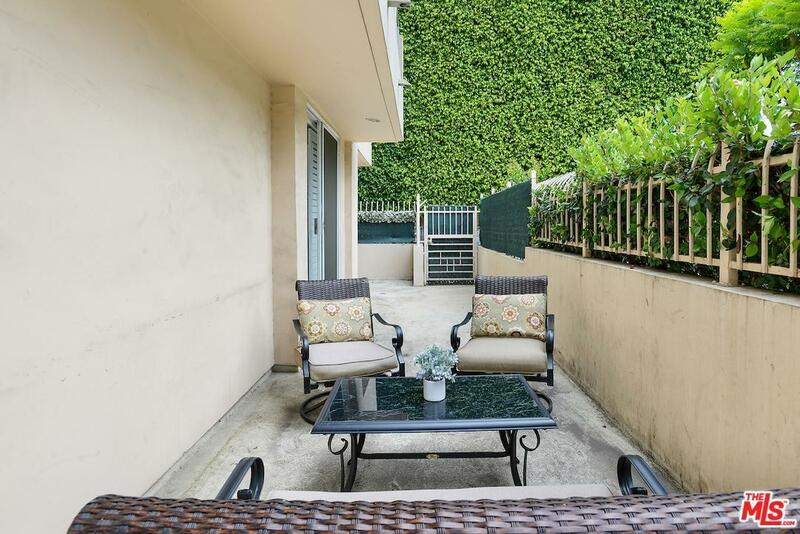 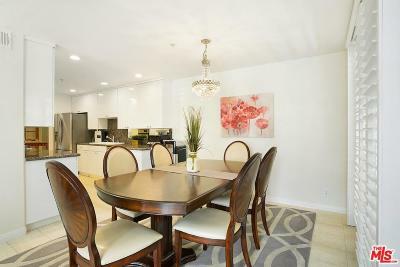 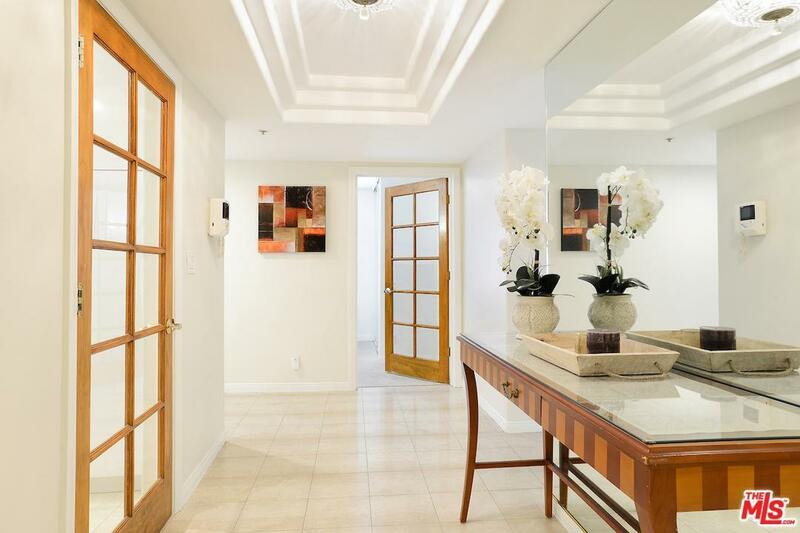 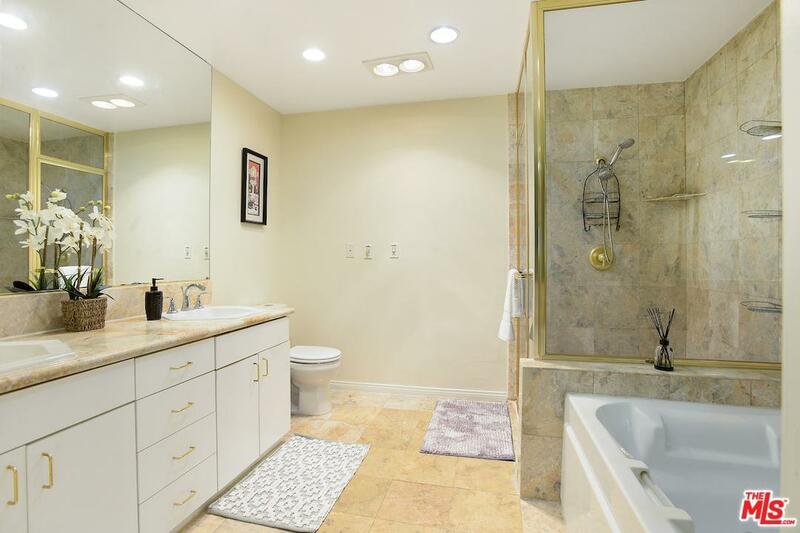 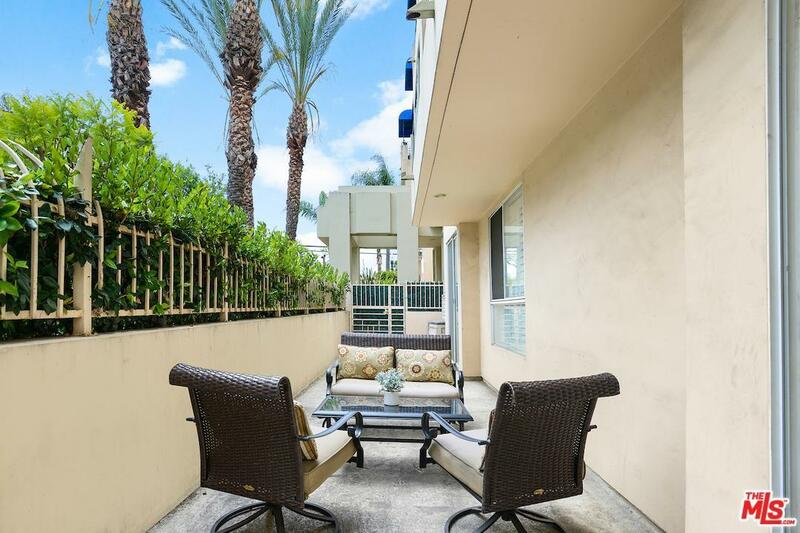 This is truly a great opportunity to own a beautiful condo in a wonderful neighborhood, centrally located, and close to all that LA has to offer!